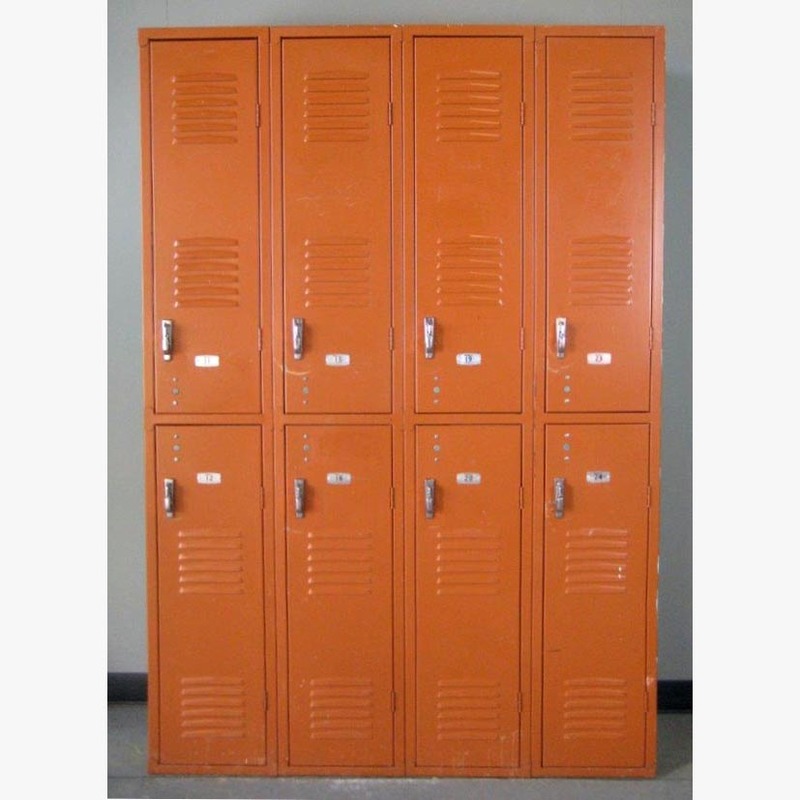 These Brown Double Tier metal Lockers are available on www.buyusedlockers.com where they have a huge selection to choose from if we need additional supplies. 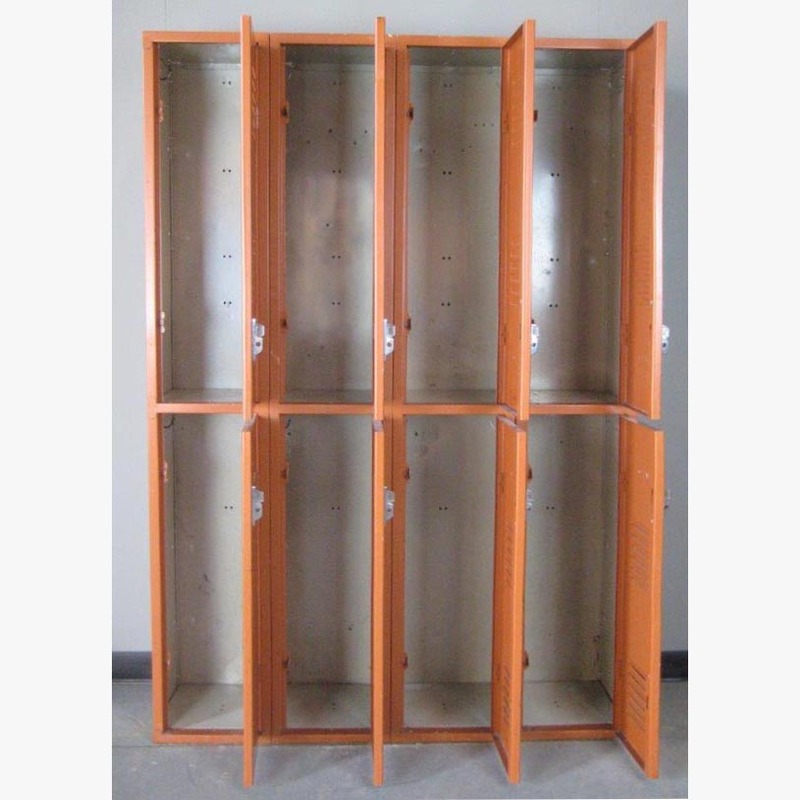 These brown double tier metal lockers are in good working condition and are perfect for employee break rooms and home garages. 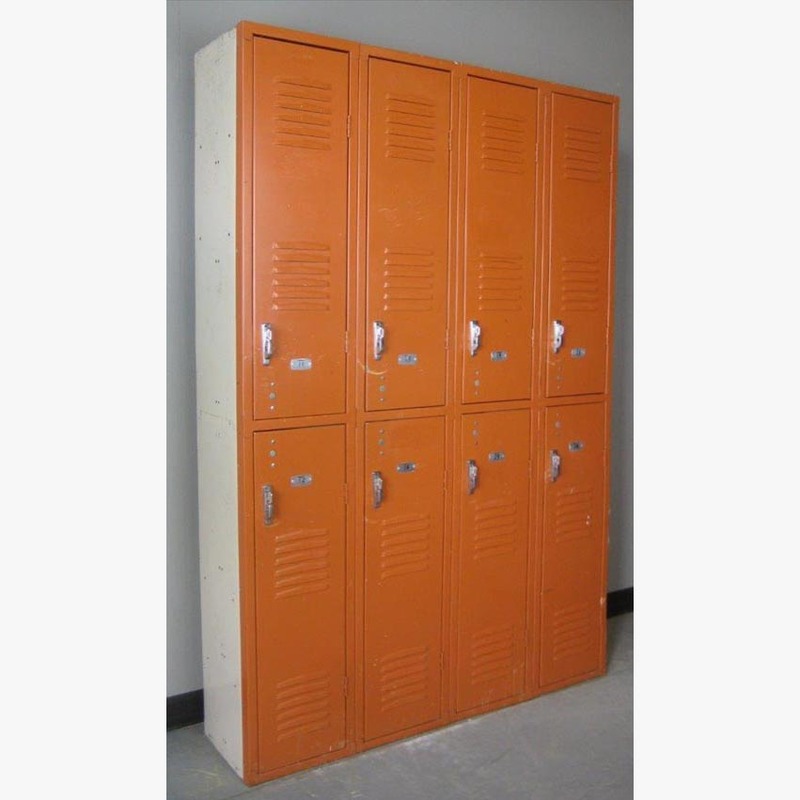 Each compartment is 12" wide x 12" deep x 36" tall and can be locked with several different types of locks. They ship fully assembled ready to use.